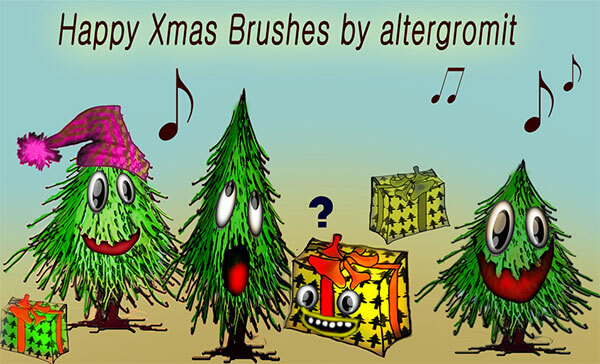 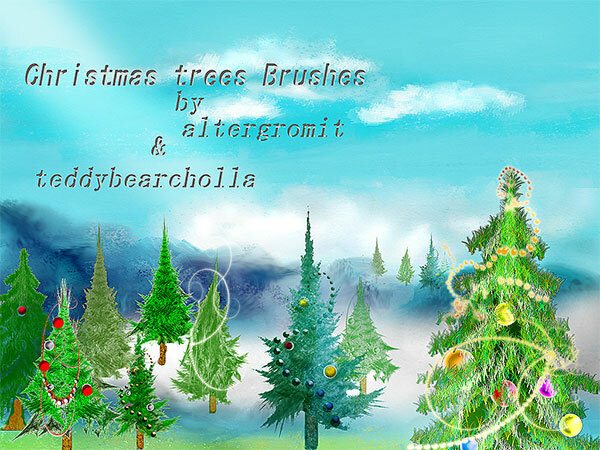 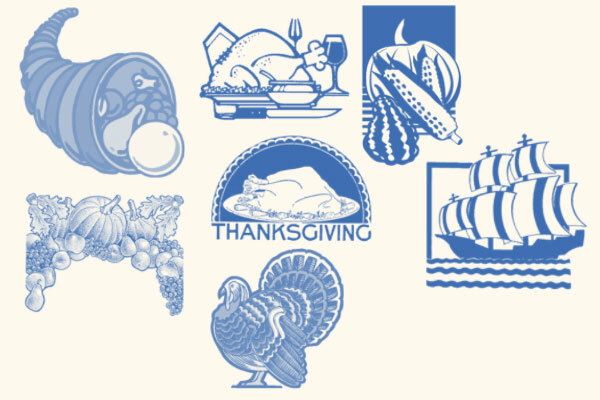 Whatever your Christmas design may be, you may well be looking for some brushes to either be the main feature of the design or to enhance the main design. 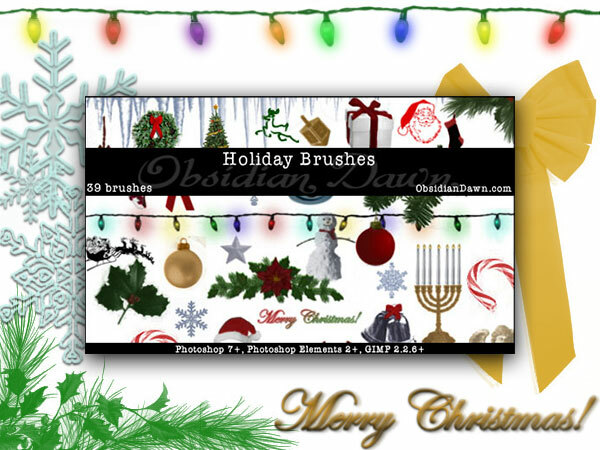 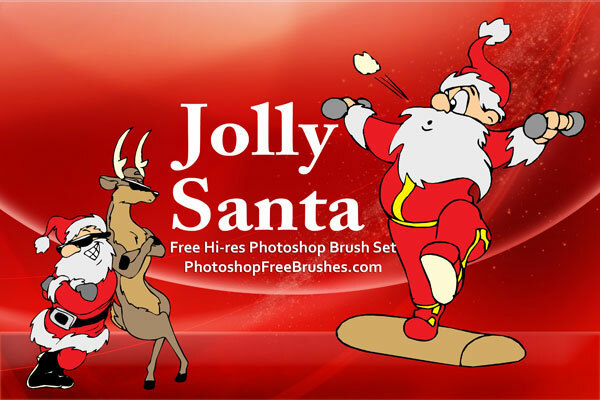 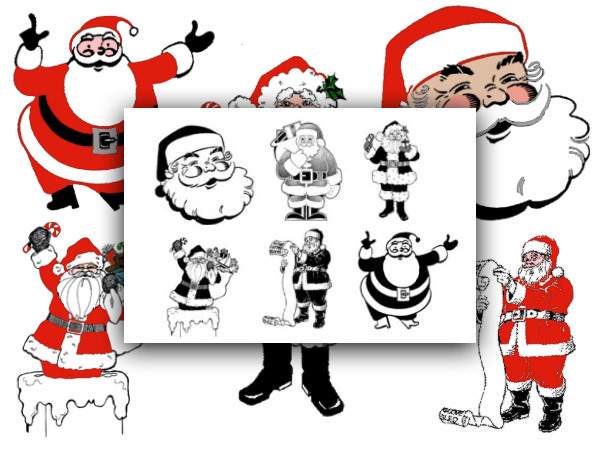 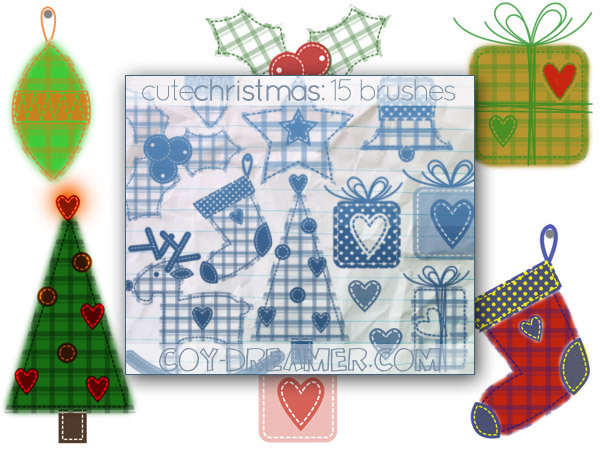 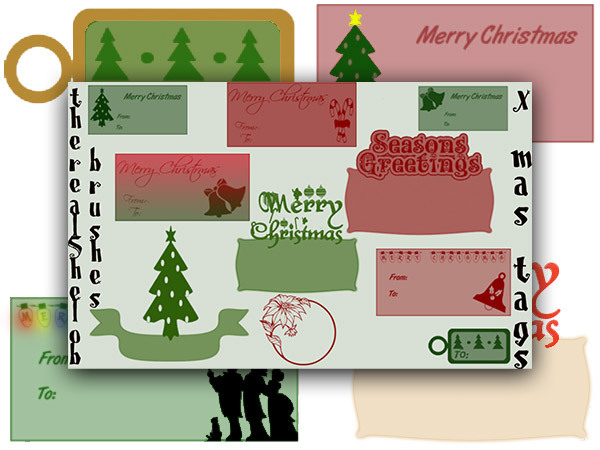 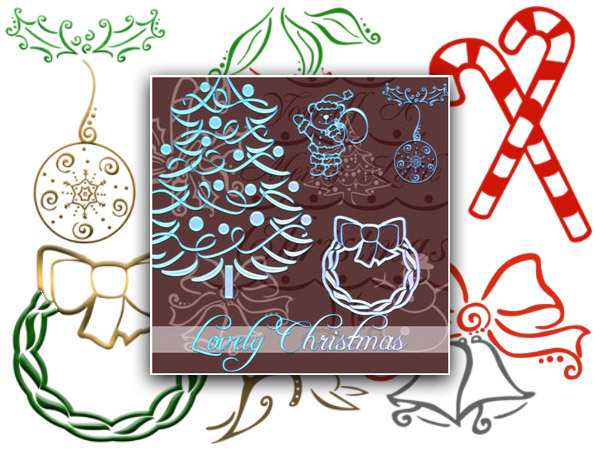 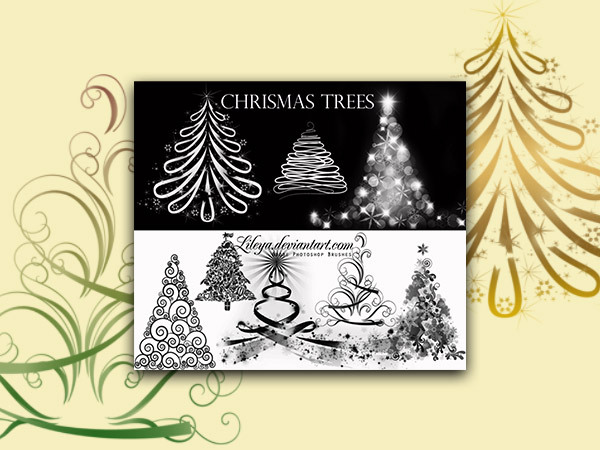 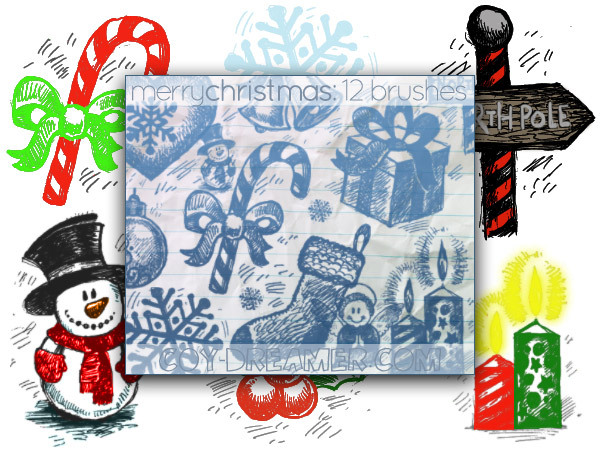 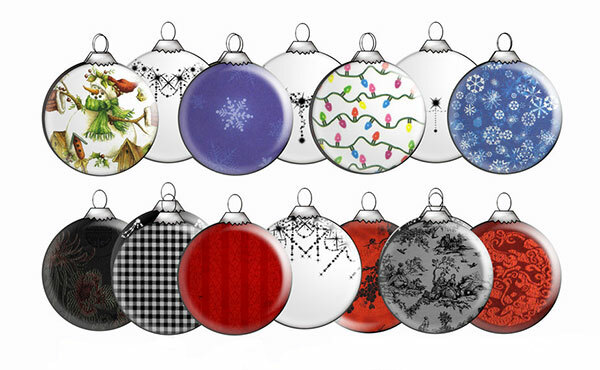 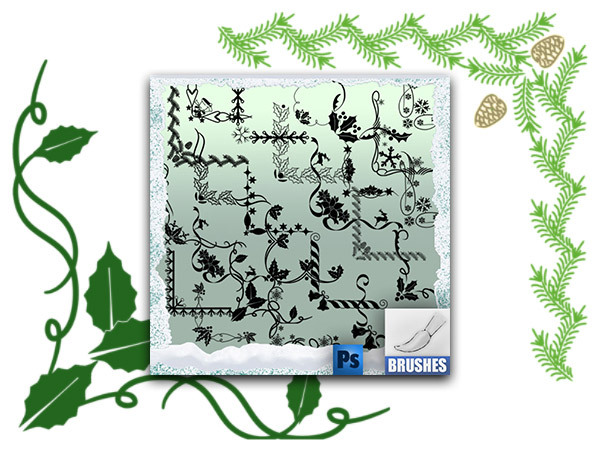 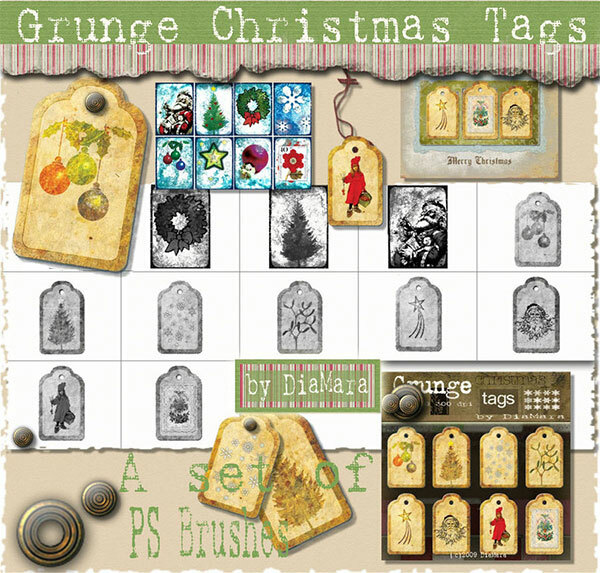 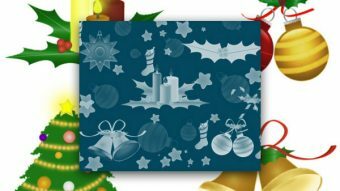 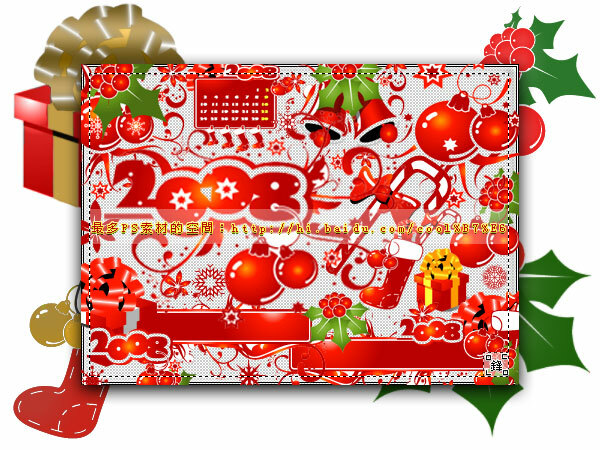 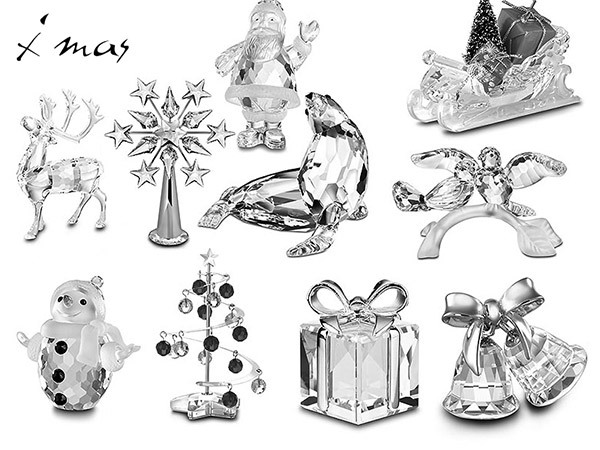 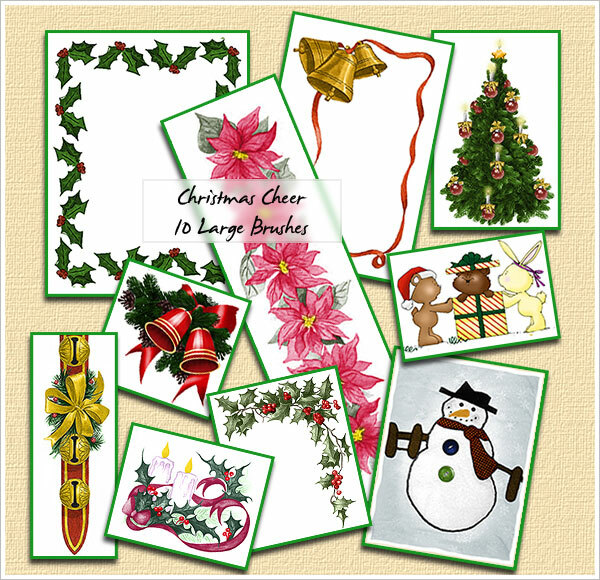 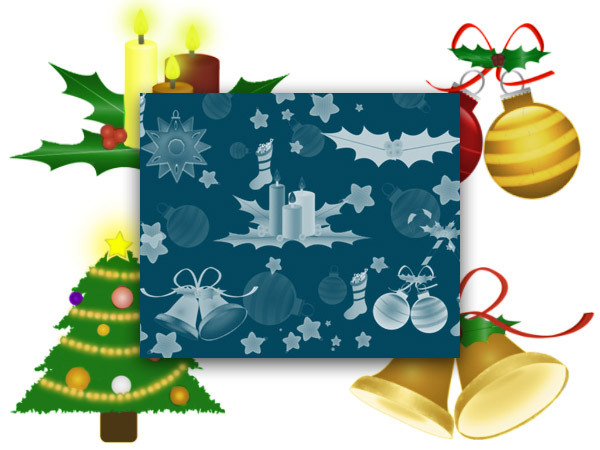 Here we have selected 20 sets of Christmas Photoshop brushes, all of which are free for personal use. 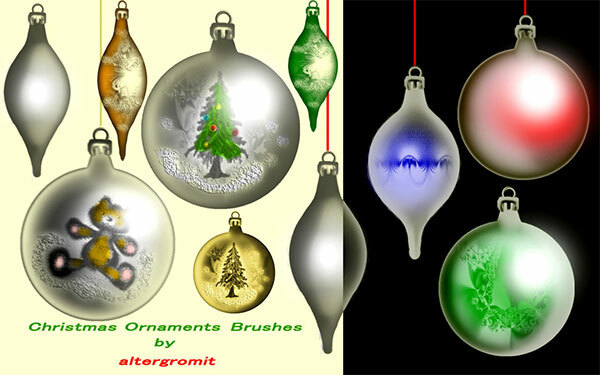 Hopefully there will be some brush sets in this showcase that you think are worth downloading and experimenting with.